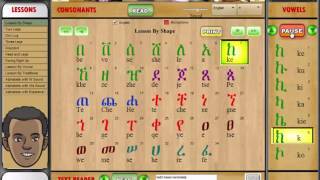 Alphabets are organized in lessons and presented in an easy and highly interactive manner. Each lesson is composed of alphabets with common shape and color. 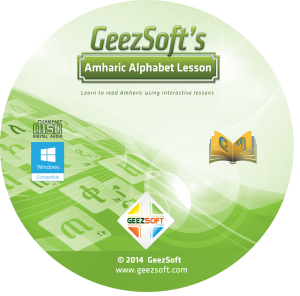 There more than 200 word examples associated with alphabets to help practice reading. Children can record and playback their own voice.